"In Summer Time skin also need moisturizing esp if its combination skin!". I never trusted this notion, but since last year I am following it religiously. 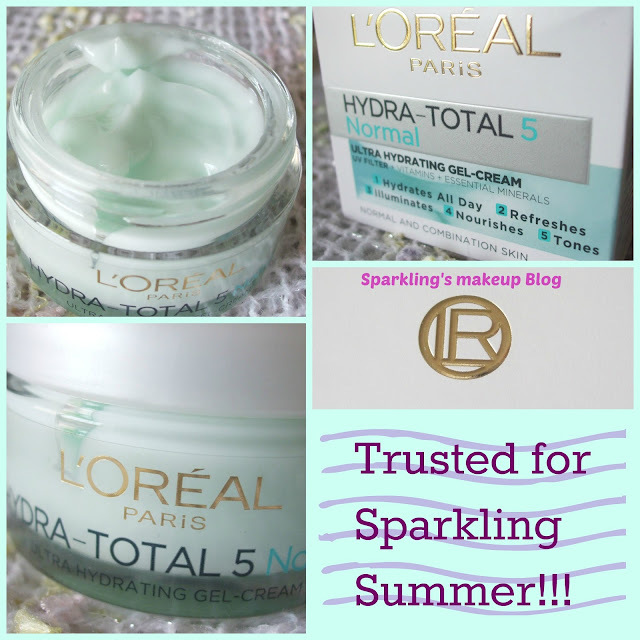 This year I got my hands on L'Oreal Hydra Total 5 NORMAL Gel-Cream, from my "Trusted for Sparkling Summer!" Blog Series. Is this the one for me and my Summer Love??? 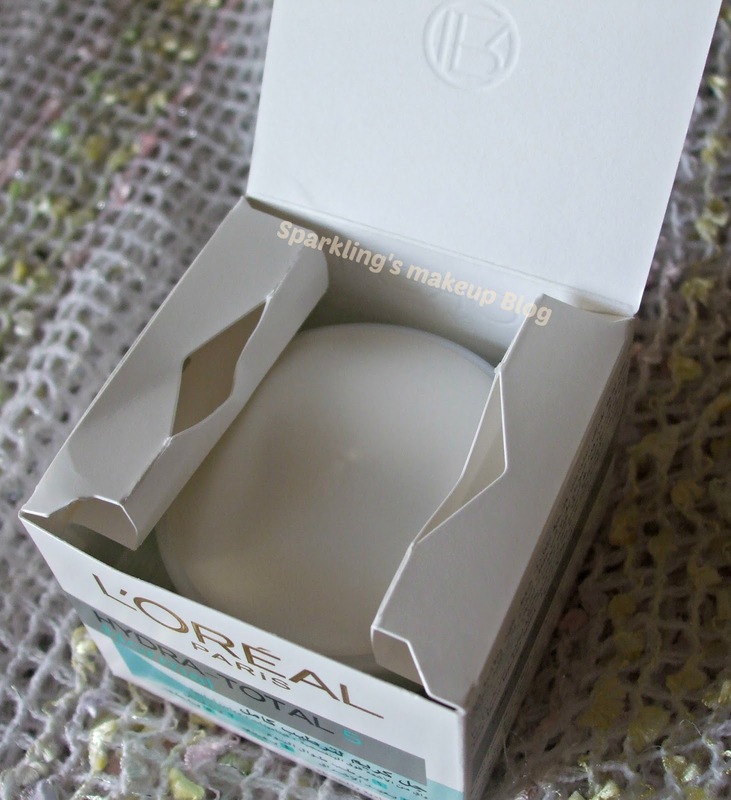 The packaging is really great, as L'Oreal Paris always have. This is in a Transparent Glass jar, with a white twist open cap. This comes with a seal, do not buy if the seal is broken :p The jar has an extra product safety lid inside the cap. Net Wt. 50 ml and will survive for 12 Months. Oily and combination skin also need moisturizing and that must be part of every one's skin care regime. 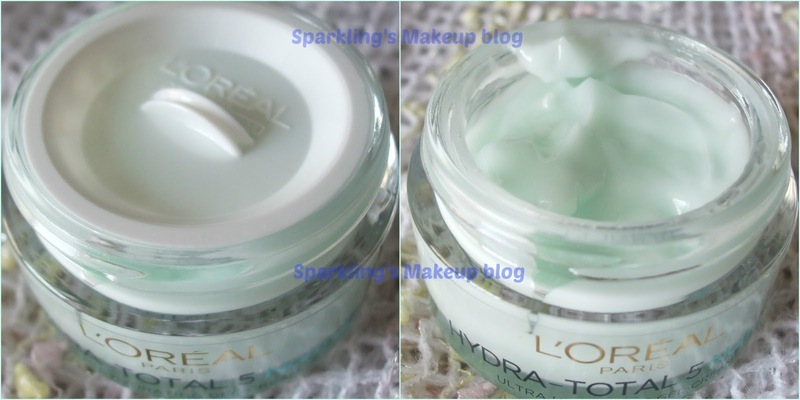 Last year I tried L'Oreal Paris Aqua-Gel, will review that soon (pretty lazy), along with HydraFresh foaming gel of the same brand. 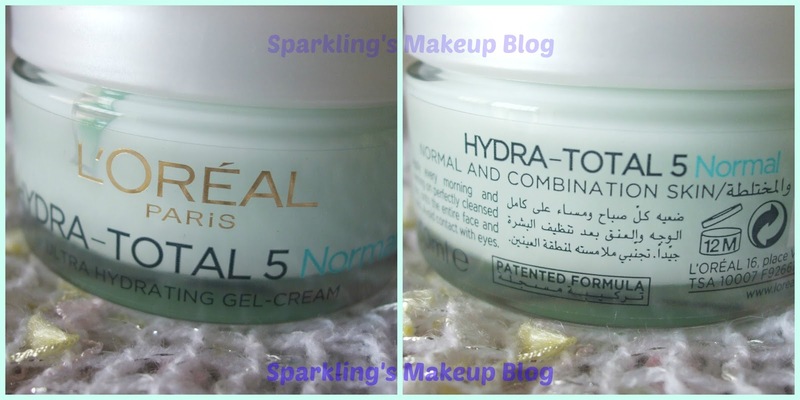 Last month when I purchased the newly launched Hydra Total range face wash I decided to give this Gel-Cream a try, from the same range for Normal and Combination Skin. Glad! I am not wrong in this selection. This one IS Cream but a Gel based so gives a proper required hydration to my dried-dehydrated cheeks esp, even in this Monsoon heat. I apply it on my oily T-zone also but only if I am to stay at home. If I have to go out esp in Sun/day time, I skip its application on my T-zone or it really gets more sweaty and shiny. 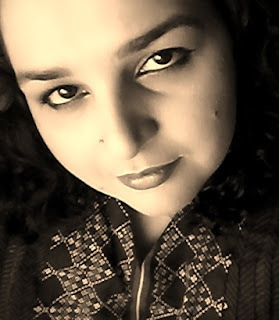 It gives a good moisture to my skin under the makeup but as it is really hot and sweaty Summers here in Pakistan, I skip its application on my oily T-zone under makeup, so the makeup does not start flowing, lolz...actually I sweat allot, and I wonder I still have dry patches... skin really behave weird once you are in motherhood. 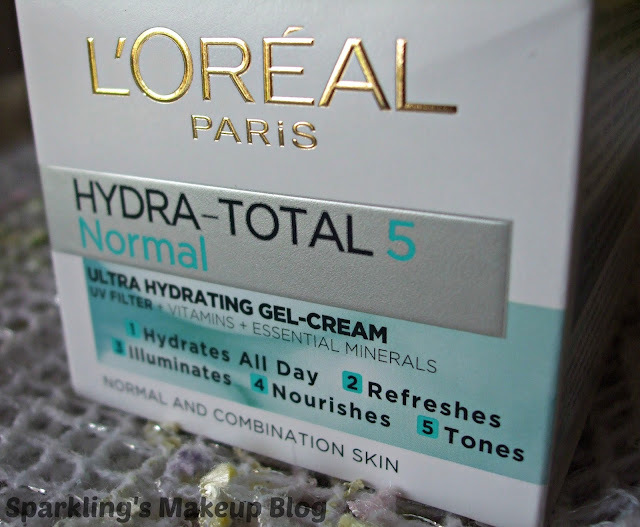 This Gel-Cream is a life saver for my makeup as it really hydrates the dry patches and I can achieve that flawless face easily. I am loving it, its not grease-y and stick-y at all. Its really light weight and easily absorbed. My skin feel shiny after few hours may be that's the "illuminating" part plus my sweat. The Total 5 promises (for hydration, toning, refreshing, illuminating and nourishing) are kept by this but keep a check on it if you have extra oily T-zone like mine. Its my Summer Love, for sure. For best results use with L'Oreal Hydra Total 5 Facial Wash for Normal Combination Skin. It seems pricey, but trust me "You're Worth it!!!" 4/5. 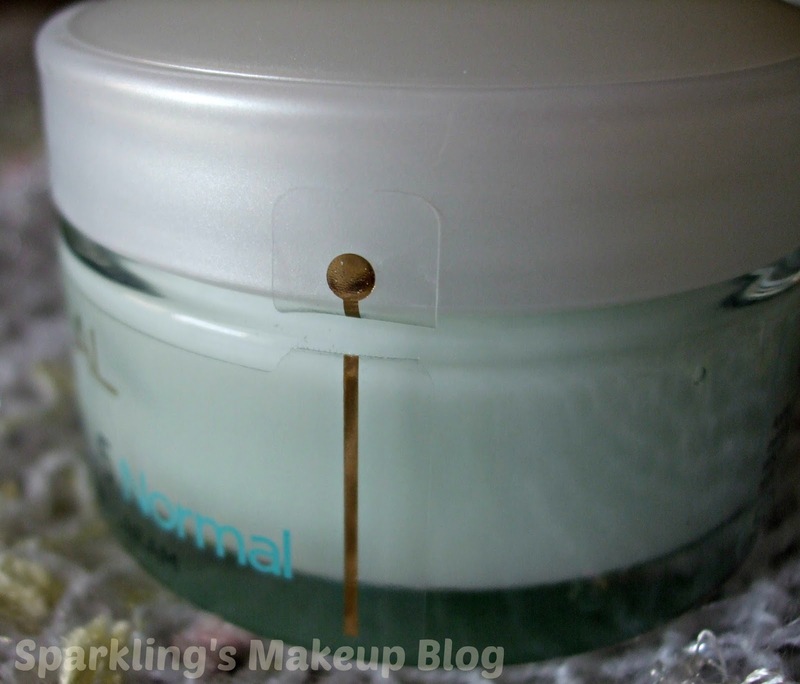 A good Gel-Cream to try in Summers for Normal or combination skin minus the oily T-zone. 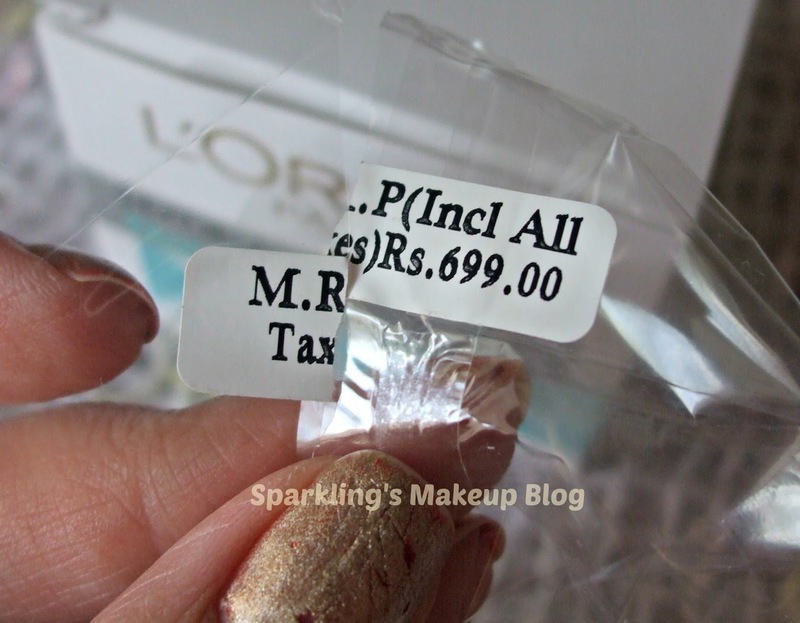 It costs PKR 699/- I bought mine from Al-Fatah Islamabad's L'Oreal Paris counter. Available Nation wide. Do check your nearest super stores. 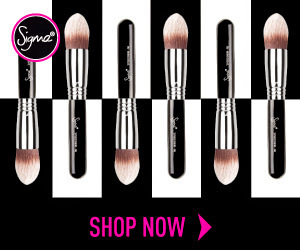 For details visit L'Oreal Paris Pakistan fan-page on Facebook & website. Do read other Sparkling Posts on L'Oreal Paris Products HERE!!! 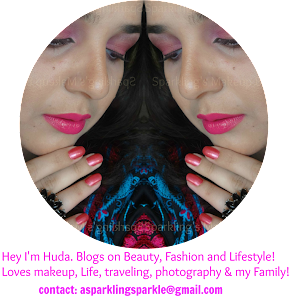 Do read other Sparkling posts on Moisturizers HERE!!! 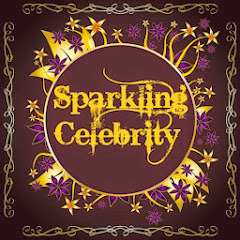 Do like, share, tweet, G+ and Pin it! Follow my Blog on Blog Lovin. Seems a wow product and budget friendly too..
i have used this cream as well....its so refreshing..and feels so good on skin. I have been using this since two years now ... Summmer or dry winter ... It is a life saver ... I have tzone with dry patches in cheeks... And it just tones over all... I apply powder around tzone area before makeup so that helps.